Happy New Year, friends! I am entering 2018 with amazing clarity and insight. I am so thankful for you in my community and look forward to what’s to come! Every month, I pick a word to represent our month in the community. This month, I picked, Happiness. Happiness is the focus because without the happiness, nothing else matters. New Year resolutions doesn’t hold a candle to feeling good–so we are not going to put the cart before the horse and we are going to focus on feeling happy and joyful, first. Who’s with me? One of important aspects to life I’ve come to understand is the importance of becoming fully aware of my moods. Emotions are amazing because they indicate whether or not you are on the right track or not. Feeling frustrated? That emotion is telling you that God doesn’t feel the same way you do–why feel that when you can let go and allow God to handle it? The more we try with all our might and all our will power and the negative emotions that can tag along with that, the more we fail. We may get things done, but at what cost? Were our kids yelled at along the way? Did you have a short temper while getting that pile of laundry done? This is why I propose a full month of FOCUS on HAPPINESS. Every morning when you wake up–instead of your top 3 to-do’s we did in 2017, what are your TOP 3 SPIRITUAL TO-DO’S? Mine are: Meditate, Gratitude journal and to work on my FOCUS PAGE (more on this in an upcoming post). When THIS is your focus, everything else you’ve planned in your plan books fall into place. All those dreams and statements of intention you put in your planner? When your priority is Happiness and gaining spiritual alignment, your day just flows. 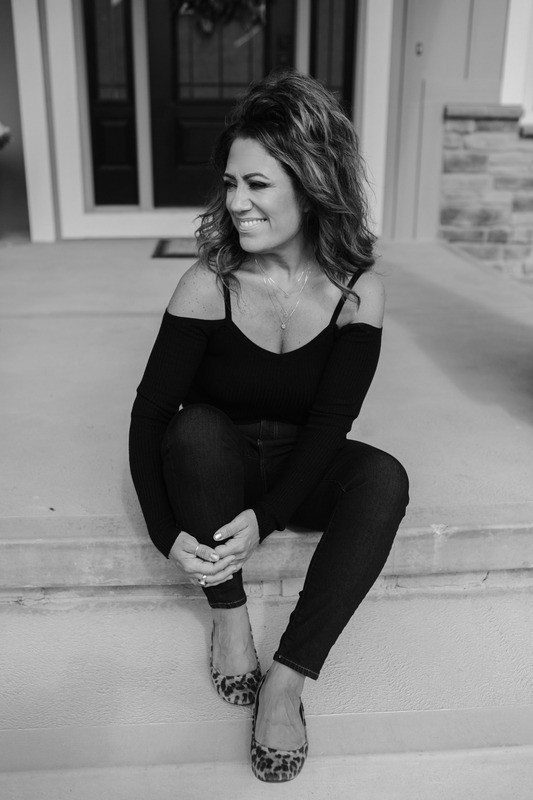 It is possible that the sheer scripting of an amazing day can put your in your joyful sweet spot and that is why the Planner Perfect Method is so effective and Writing a Better Story. But this added spiritual boost will add even more of the Desires of your Heart to move into your reality. Psalm 37:4. Understand this–when we are happy, we are letting all the desires of our hearts to manifest. Why? Happiness and Joy, indicate, that your are in complete FAITH and allowing God to open up the heavens and pour you down a blessing!! So watch those moods! So do things that make you happy, treat everyday like it’s a vacation, love on your kids, love and be happy despite your current conditions (it’s already been manifest, so now by changing up things by less focus on what is, you create new conditions.) Bottom line–BE HAPPY!! So much is happening in 2018 for us in Planner Perfect’s Community it’s making me want to scream! Want to know more about the journals we carry for your spiritual journey and our Plan Books for Writing a Better Story? Visit HERE. New to me? Welcome! You will find inspiration, love and the know-how on how to truly Write a Better Story for your life. For more on my METHOD, visit HERE. Want to Join the Planner Perfect and Project Me Community? Join us in Project Me, HERE. 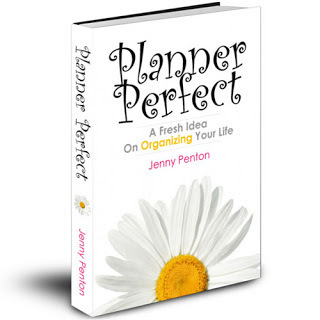 Join us in Planner Perfect, HERE and our PP fan group where you can connect with other Planner Perfect girls: HERE. Give me some love below in the comments and let me know you’re IN for PROJECT HAPPY this 2018!!!! I am in all the way with PROJECT HAPPY for 2018! Jenny, you are an absolute inspiration & whenever I start to lose sight of what my purpose is or my focus, I first turn to God & then I turn to you. You, your method, your inspiring words & wisdom have helped me through some really tough times. I am absolutely grateful that I can across you, your method & your positive, beautiful & inspirational self. Such sweet words, Jessica. Thank you! You’re welcome, Lori–glad you’re taking part of Project Me 2018! I’m totally in! I’ve hust been down a long road with a broken shoulder and am starting to really feel God’s healing manifest. I had 3 months off of work and that gave me a lot of time to quiet my inner self and ask myself what I need in 2018, This year all negativity is out and I think my words spoken in response to those types of interactions needs to be carefully thought out so as not to perpetuate that type of conversation. I’m pretty much an even-keel type of person but some people can really get me twisted up, if you know what I mean. And yes, I do want to be happy and joyful in God, regardless of what is going on around me. That in itself is a powerful Christian witness. Excited to start the journey! cannot wait to see your progress in 2018! I’m in for Happiness in 2018. I’m new to the Planner Perfect method and community and I’m still trying to figure out exactly how to make it work for me, but I’m committed to working through it this year. Thank you for all your guidance and inspiration.